Thank you to our Foster Families! 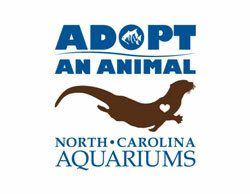 The Aquarium Society is pleased to receive support from our fosters through the Adopt-An-Animal program. 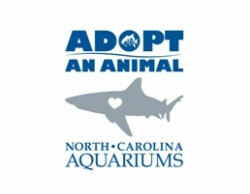 Your contribution will help the Aquariums feed, care for and display these animals for one full year. We appreciate your help! 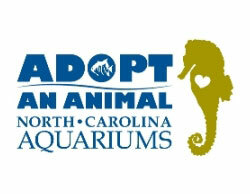 The Aquarium Society is pleased to receive support from area businesses through membership in our Offshore Club. 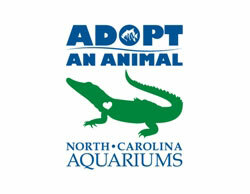 These memberships benefit the Aquariums and ultimately, the local community, by offering visitors and residents an exceptional experience to learn more about our coastal environment. 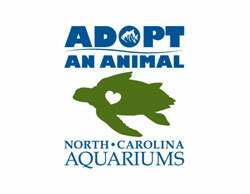 ADOPT / RENEW TODAY !